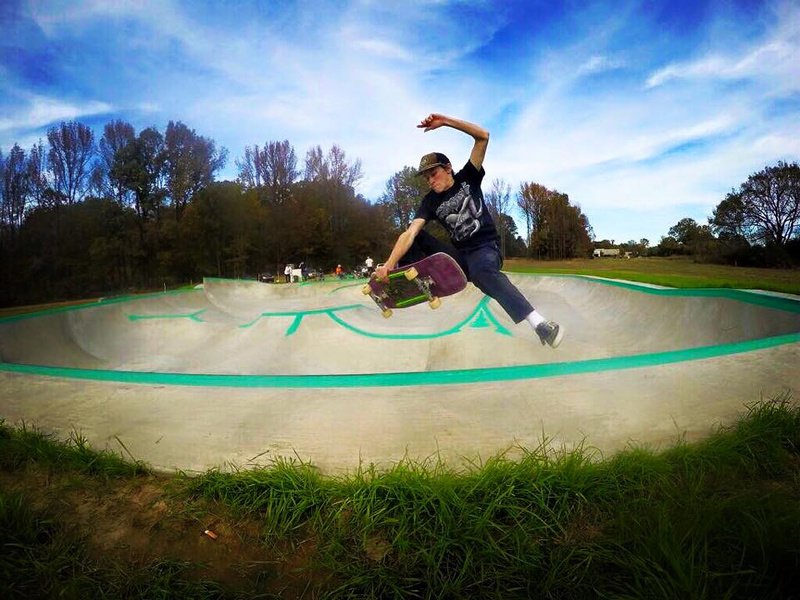 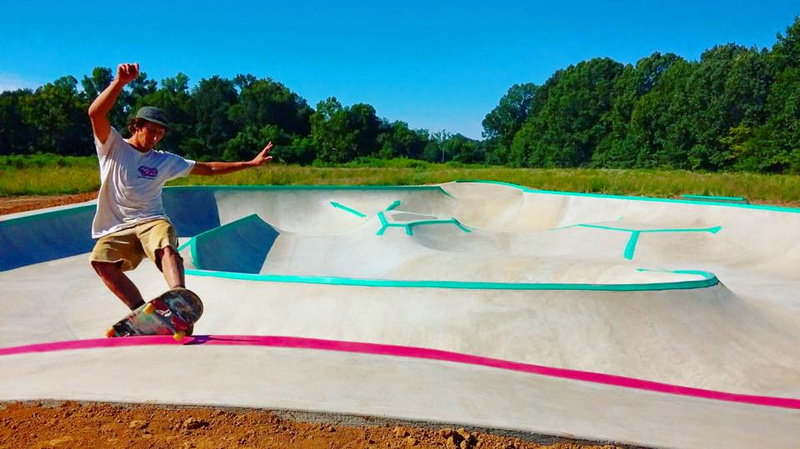 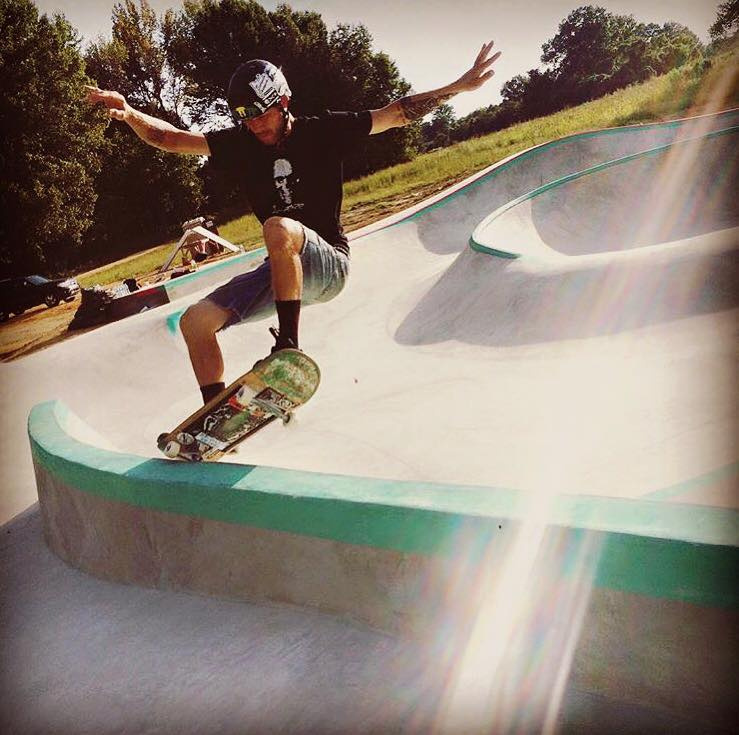 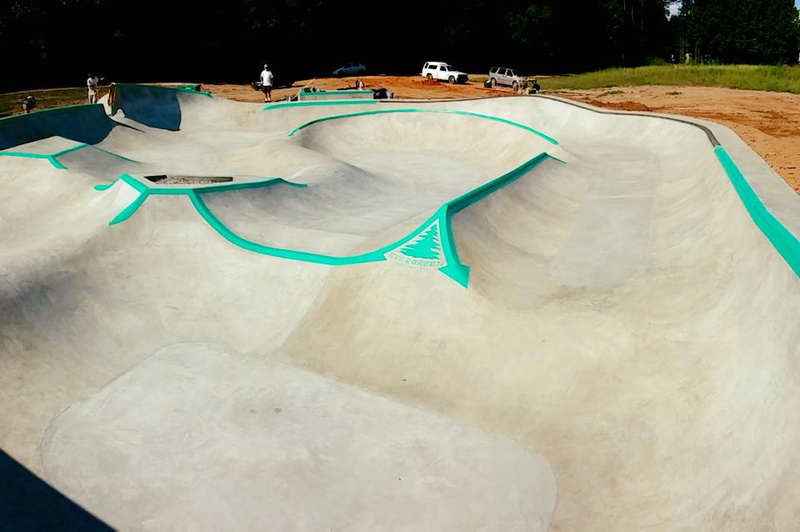 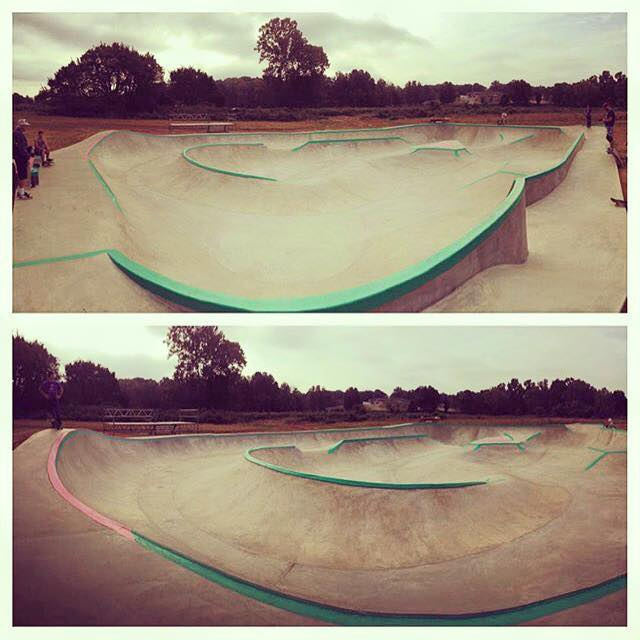 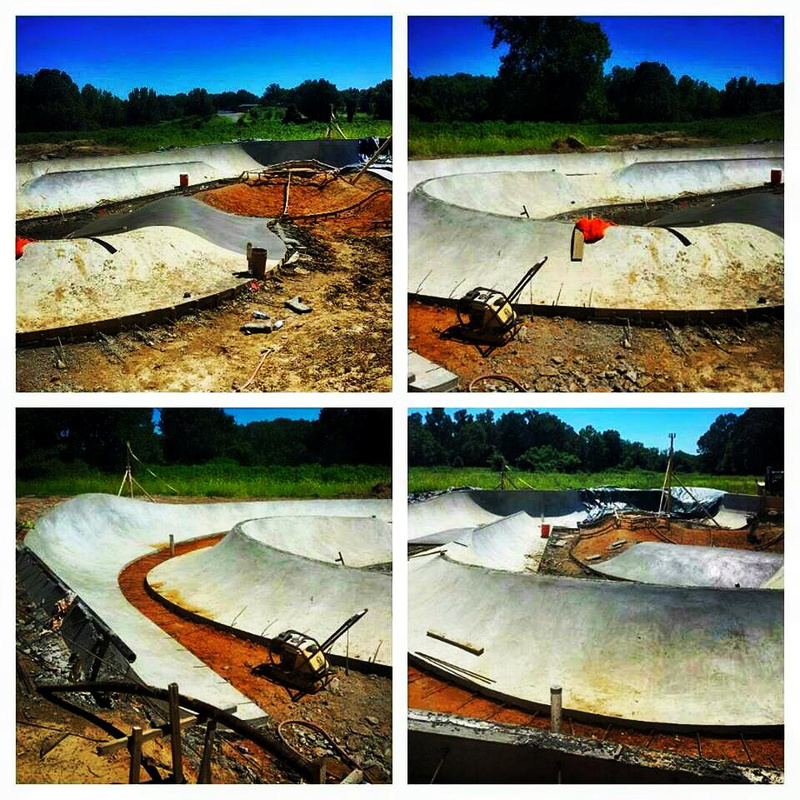 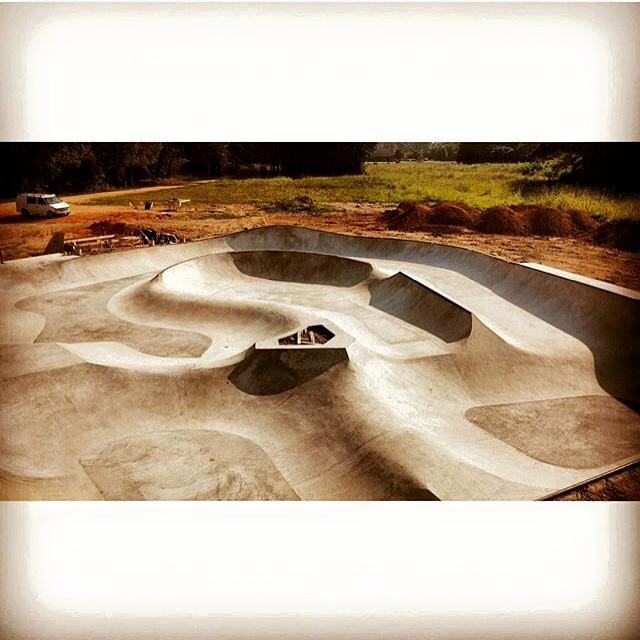 Hernando, Mississippi Skatepark is almost complete! 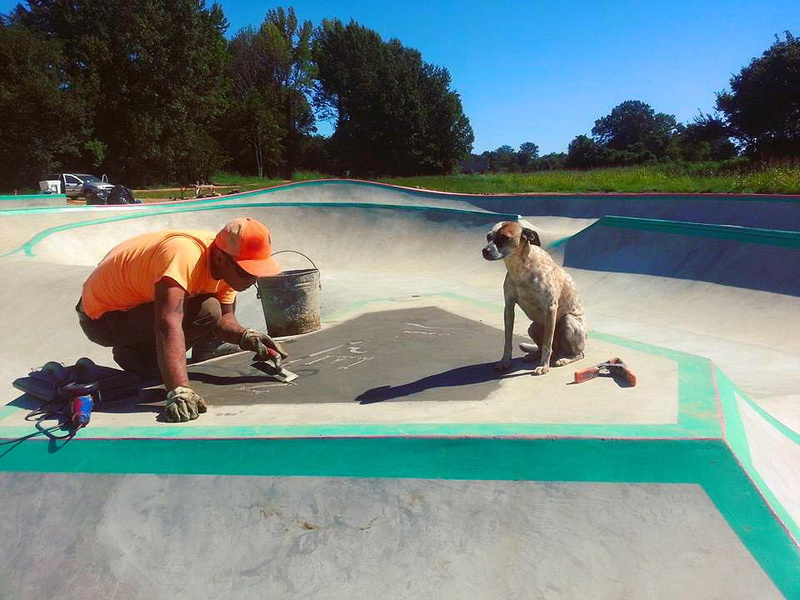 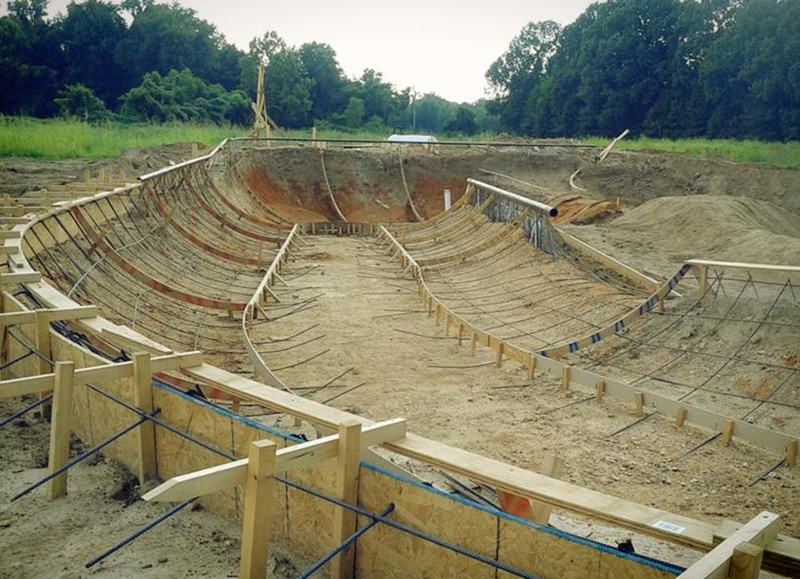 Hernando, Mississippi Skatepark ready for concrete! 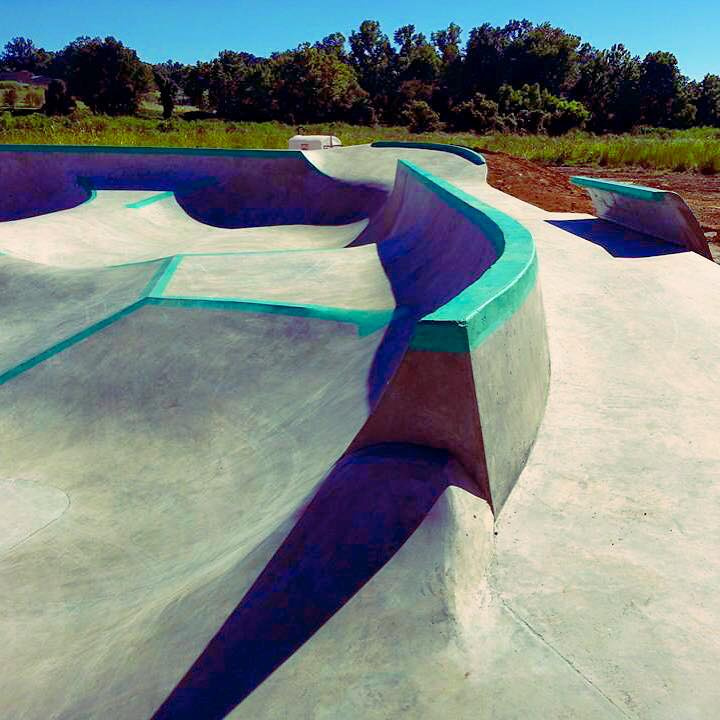 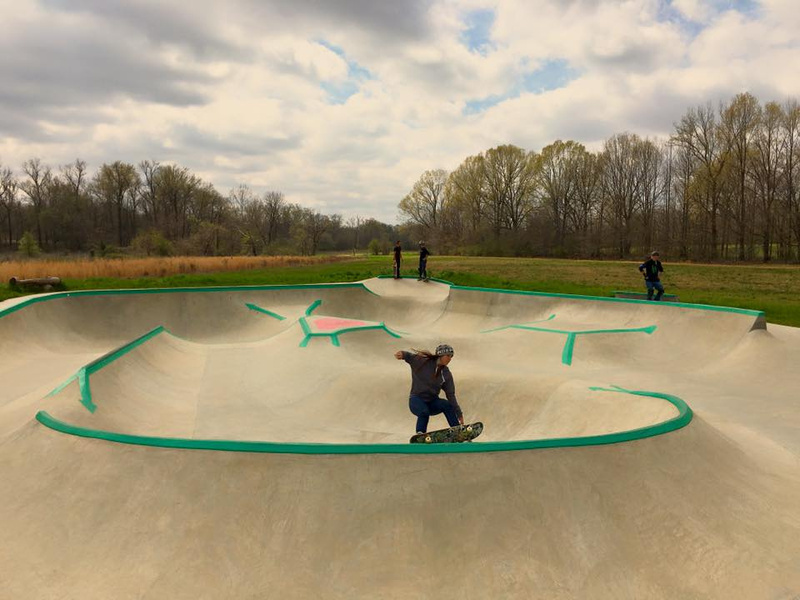 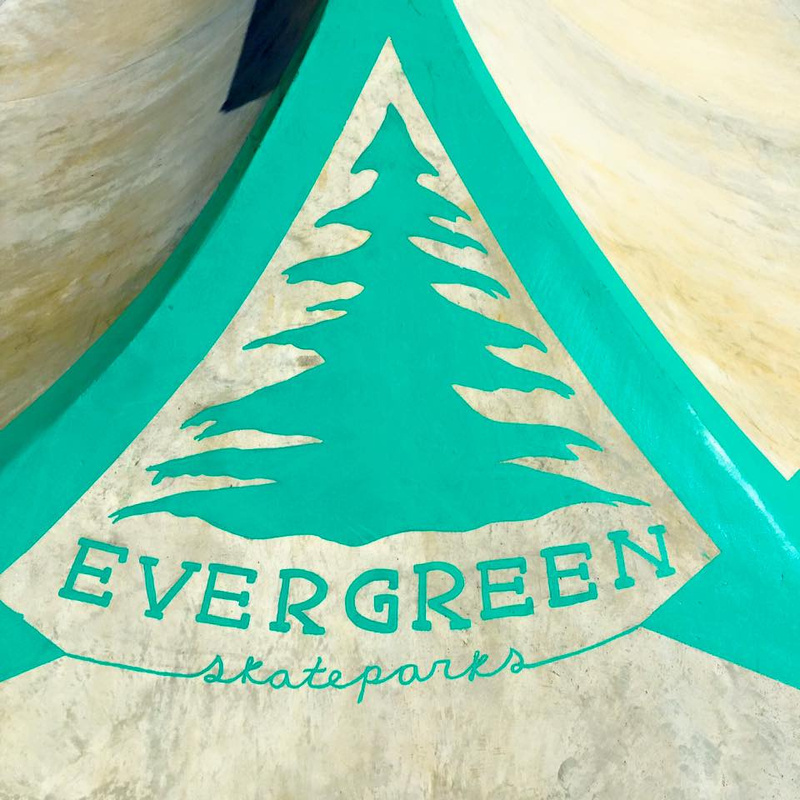 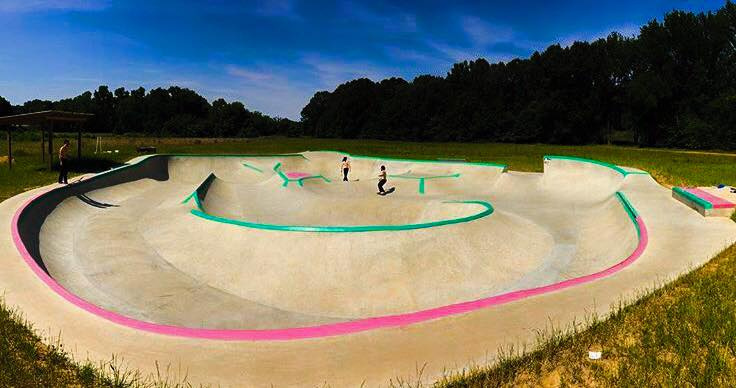 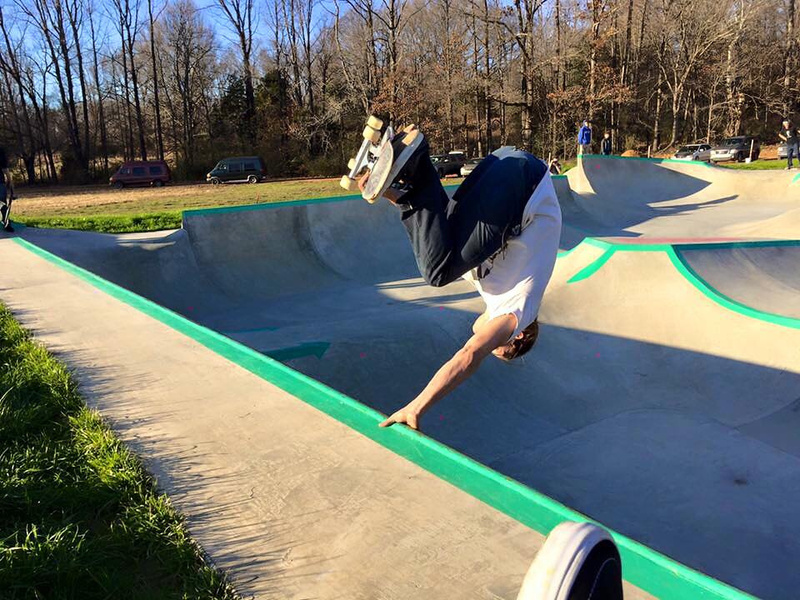 Hernando, Mississippi Skatepark contract signed! 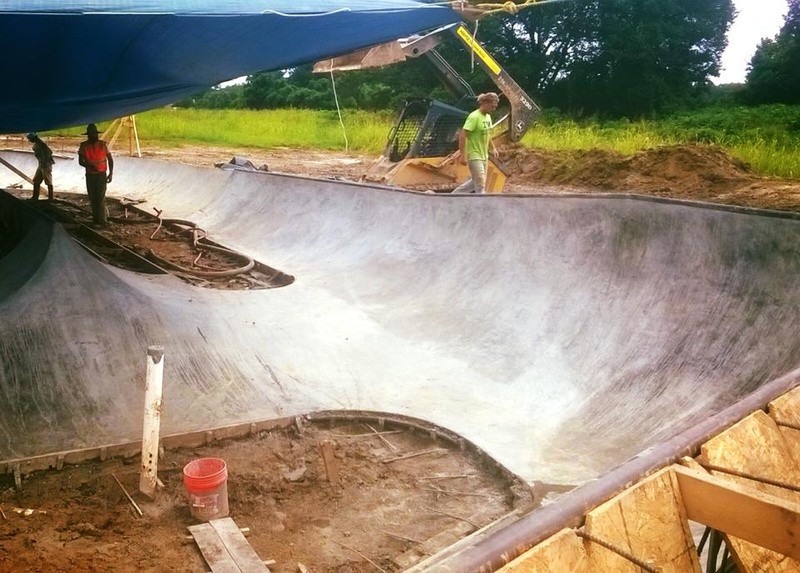 This has been a long time coming & a lot of work was put in by all involved.